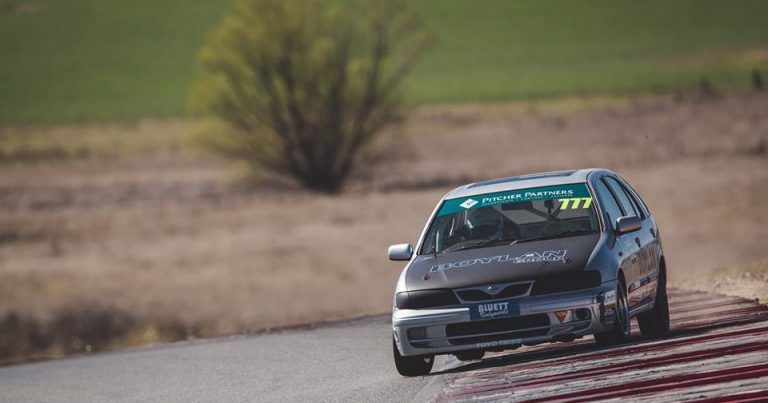 Goulburn’s Wakefield Park has been a terrific hunting ground so far this season for Matthew Boylan, who extended his winning streak to six races, in the latest round of the 2017 Pitcher Partners APRA NSW Series. 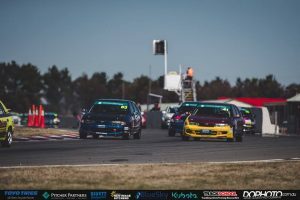 Claiming pole position and three race wins, Boylan ensured that the Championship battle would go down to the final round of the season, at Wakefield Park on the opening weekend of December. 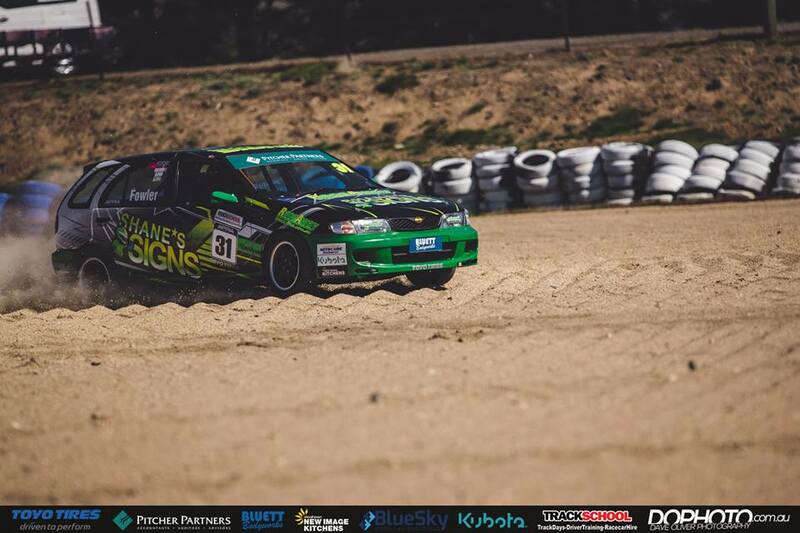 Of the fifteen races contested this season, Boylan has now won seven of them, and will go into the finale as the championship leader. 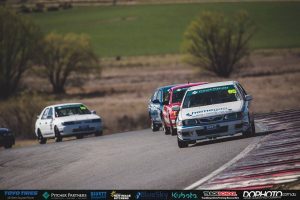 In the previous round of the series, Boylan won all three races by a comfortable margin, but there was no repeat of that in the penultimate round of the series, with Joshua Heath pushing him all the way to the chequered flag in the opening two races, and Heath was a lot closer to Boylan in qualifying this time around as well, ensuring that the championship leader had to work hard for his triumphs. Compared to Round 4 in July, the qualifying pace for Round 5 was slower, but Boylan still prevailed with a 1:10.6861, edging out Heath (1:10.7808) by only a tenth of a second. 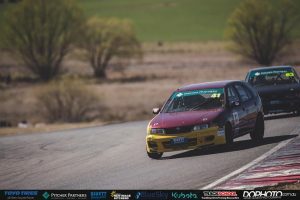 Daniel Smith, who returned to Goulburn hopeful of a better run of luck than he experienced in Round 4, was again third fastest in Qualifying, continuing his consistency, which has been a real feature of his campaign so far. Thomas Petrovich, Josh Craig, Craig Thornton and Cem Yucel were the next four, with Yucel and Petrovich both high in confidence after a superb performance in July. 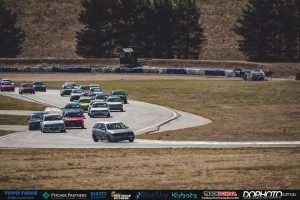 As detailed earlier, all three races were won by Matthew Boylan, and while the result sheets suggest that the opening two races were hard fought, Boylan, in putting the icing on the cake, led EVERY lap of ALL three races, again highlighting his dominance in this second half of the season. Josh Craig, Graeme Cox, Thomas Petrovich, Gene Alexander and Luke Eberhart rounded out the top ten. 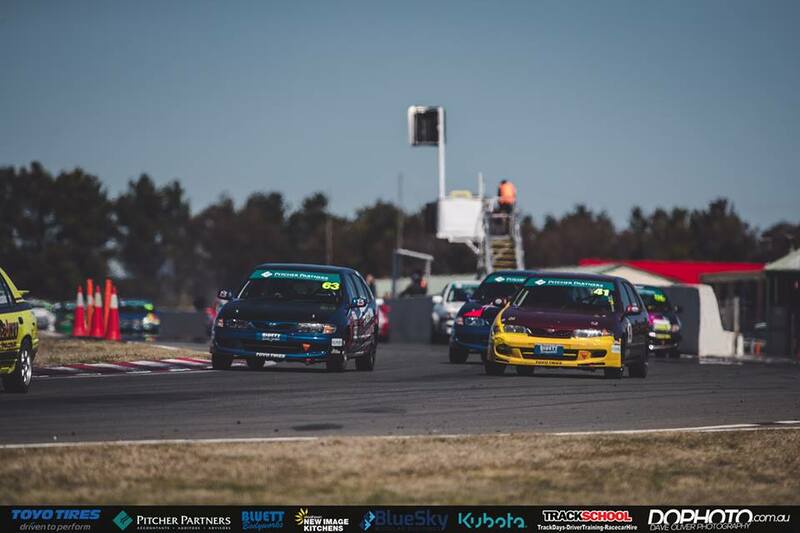 Race 2 was just as enthralling as Race 1, unsurprisingly, with Boylan and Heath only separated by half a second when the chequered flag fell. Cem Yucel again got the better of Daniel Smith, but they had breathing space over Craig Thornton, who again came home in fifth position. 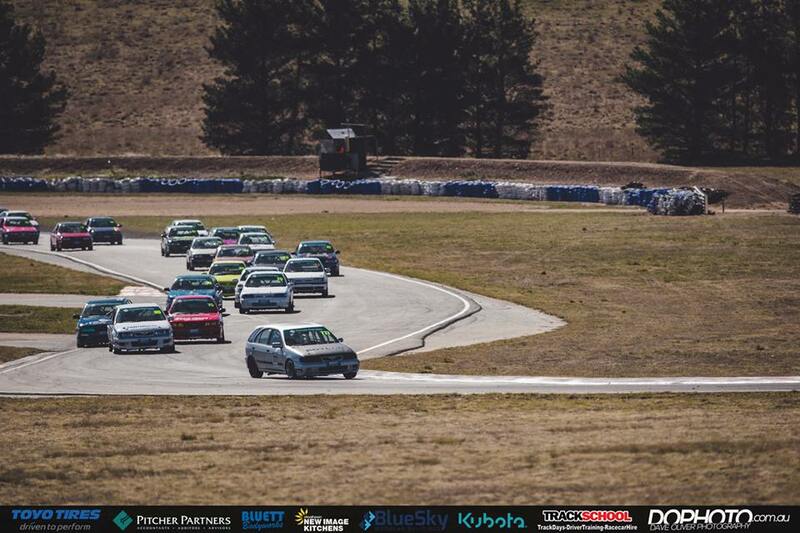 Thomas Petrovich improved, after finishing 8th in Race 1, to finish 6th, ahead of Craig, Cox, Alexander, and former series champ, Max Healy, who rounded out the top ten. The final race was contested over ten laps, and again it was Josh Heath who was the best of the rest, as Boylan cruised to a 2.2 second victory, to complete his clean sweep. Heath had to work had to earn his second place this time around, with a hard-charging Craig Thornton pushing him all the way. Thornton had to settle for third, but he still recorded his best result of the weekend. 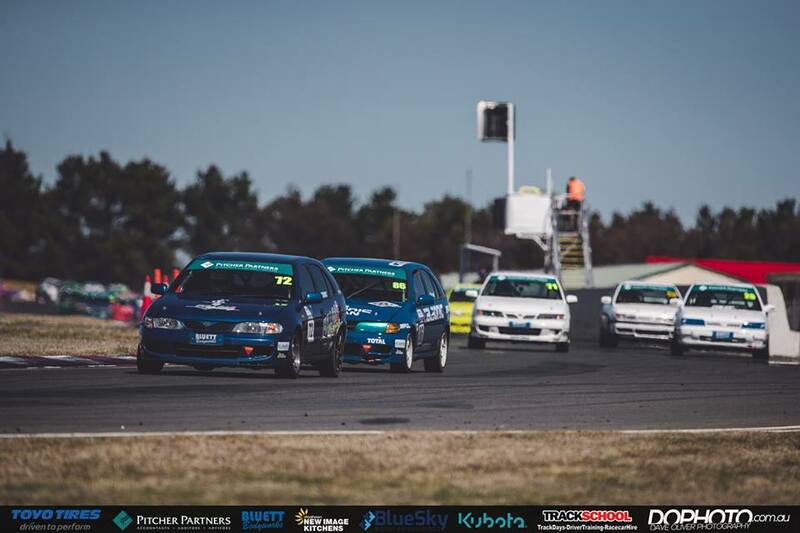 Daniel Smith came home comfortably in fourth, five seconds ahead of Josh Craig, who rounded out the top five. 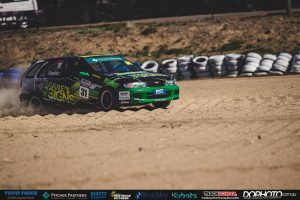 Gene Alexander scored his best result of the round in sixth, ahead of Cem Yucel and Max Healy, with Shane Eberhart in ninth and Brianna Wilson rounding out the ten. 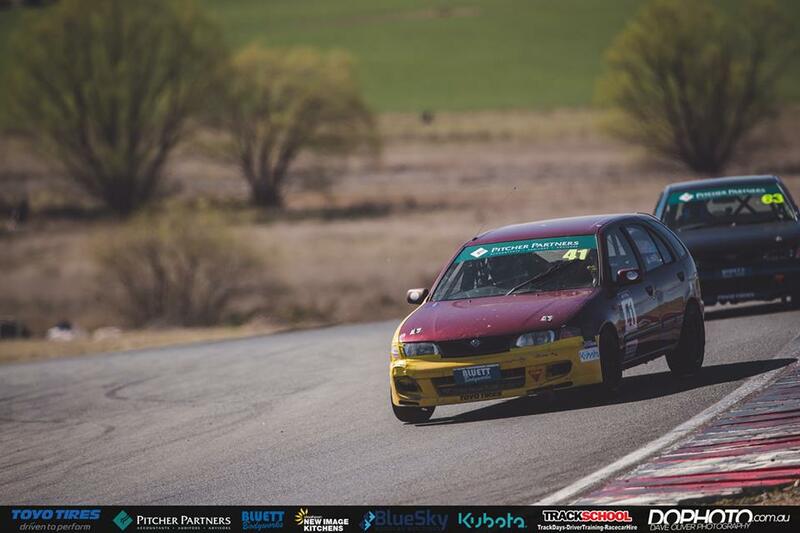 The race three result was Wilson’s best of the day, after finishing 13th in Race 1 and 15th in Race 2. Thomas Petrovich fell outside the top ten for the first time all day. He crossed the line in 12th, just behind Tim Passlow. So, there you have it. 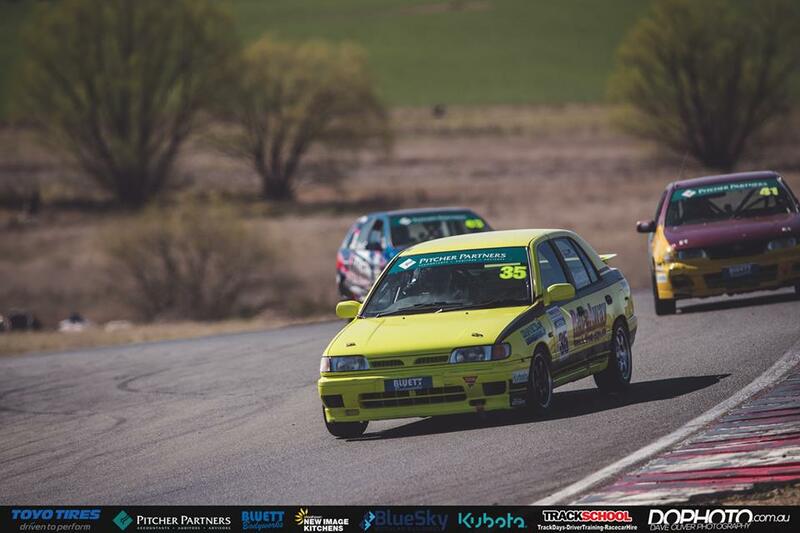 ONE to go in the Pitcher Partners APRA Series for 2017, and it’s the enduro weekend, with two 60-minute races coming our way, back here at Wakefield Park on the opening weekend of December. The three form drivers of the season remain in contention, just 190 points separating the top three, meaning all three are still very much alive in the title fight. The countdown is on. December can’t come quick enough.